At Exhibition Plinths we have a whole range of standardised stock and with on site manufacturing and spraying facilities we can make plinths to any bespoke size required. What size(s) are in your standard stock? 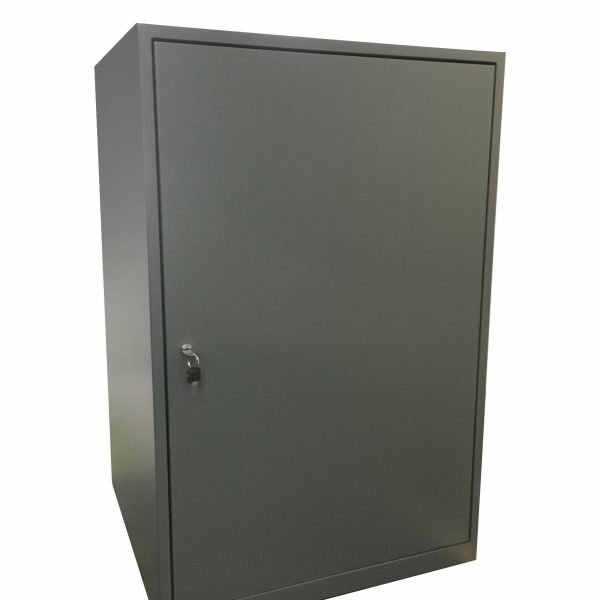 We hold 20 of each plinth size of our standard range in stock. If you would like a different height please specify in the enquiry form. 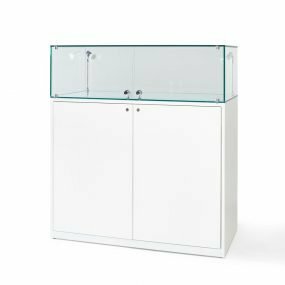 Our standard stock can be available next day, wheras bespoke plinths have a lead time of 10 working days. What Sizes Can Be Bespoke Made? Bespoke plinths can range from 10cm in any dimension to 340cm being the largest bespoke plinth we have made so far. As we manufacture on site our range of bespoke plinths is only limited by the imagination! We have many designers and architects send us technical specifications for products to be bespoke made we are more than happy to accept any specifications you may have. What Are The Plinths Made From? The plinths are made from lock-mitre jointed MDF with rounded corners, and spray finished. Samples can be provided to see our perfect finish before you commit to a purchase or hire. What Weight Can The Plinths Hold? The plinths will hold up to 150kg of evenly spready weight. 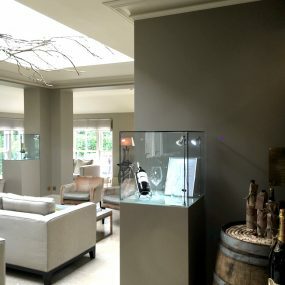 We do ask for you to advise us if you are showing heavy products on them as we sometimes feel that a reinforcement would be best on the plinths interior. Can I Have Internal Storage? We can make the plinth with a door and internal shelving if this is helpful to your brand. Please state how many shelves you would like inside the plinth when requesting a quote. Can The Plinths Be On Wheels? We can make plinths with wheels which are hidden that can be locked and unlocked from inside. The wheels can be unlocked, the plinths moved into position and the wheels locked again with ease. Can I Have Flat Packed Plinths? Yes, we have a range of flat pack plinths available in stock. What Colour Can I Have The Plinths? We are unlimited in terms of what paint we can order to spray onto the plinths. We use a car paint manufacturer to mix our paints and they can match any colour you desire. Our standard colours are satin white and satin black of which we can send you a sample if you wish. Can You Apply Graphics To The Plinths? We can provide graphics and vinyl wraps to exhibition plinths, please send us your logo for quotation. We accept .ai and .eps files to be able to program for our vinyl cutter. We are often asked about bulk discount, we offer 10% discount for orders of standard plinths when ordering over 30 in quantity.